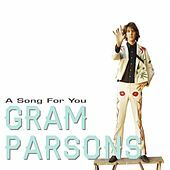 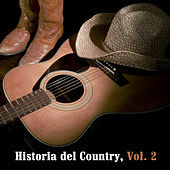 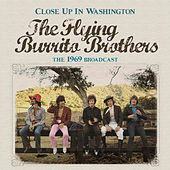 Shortly after the 1968 release of the Byrds' Sweetheart of the Rodeo, Gram Parsons left the group to form the seminal Flying Burrito Brothers with fellow Byrd Chris Hillman -- also recruiting bass player Chris Ethridge and pedal steel player "Sneaky" Pete Kleinow to form a band that many would hold responsible for the birth of Country Rock. 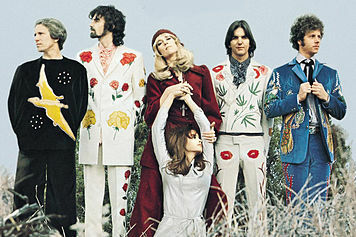 Parsons preferred the self-coined "Cosmic American Music" title to describe his band's overall vibe. 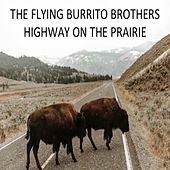 The seminal sound of the Burritos was a twangy, swirling mix of Soul, Bakersfield-inspired Honky-Tonk, R&B, psychedelia and rock 'n' roll. 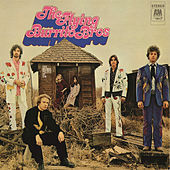 The Flying Burrito Brothers were outfitted with beautifully custom-made, rhinestone-bedizened, hand-embroidered Western suits by the late, great Nudie Cohen; they released The Gilded Palace of Sin in 1969, donning their intergalactic Western wear on the album's cover. 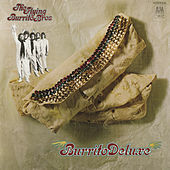 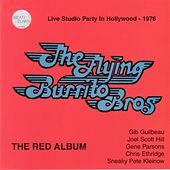 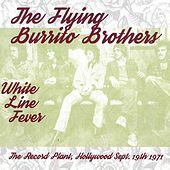 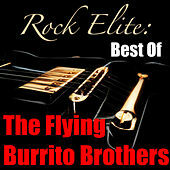 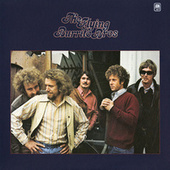 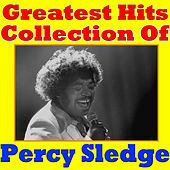 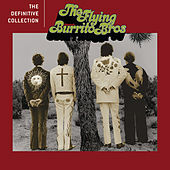 Following the release, Ethridge was replaced by Bernie Leadon and the Flying Burrito Brothers recorded Burrito Deluxe in 1970. 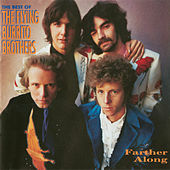 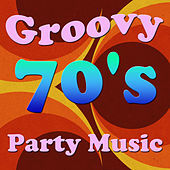 Although Parsons left the group in 1970, the Flying Burrito Brothers have carried on into the twenty-first century with a revolving cast of musicians and a vast repertoire of Cosmic American Music songs.